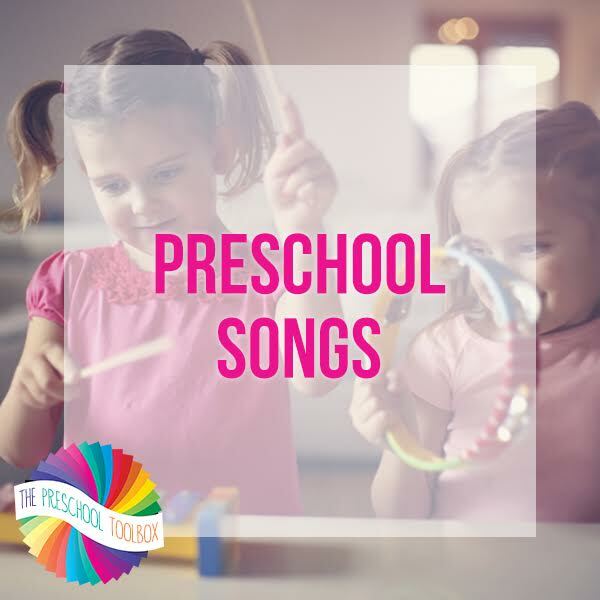 There are many original songs and counting rhymes developed by The Preschool Toolbox within this complete eBook ready for YOU to use with your students in the classroom or for your own kids at home. 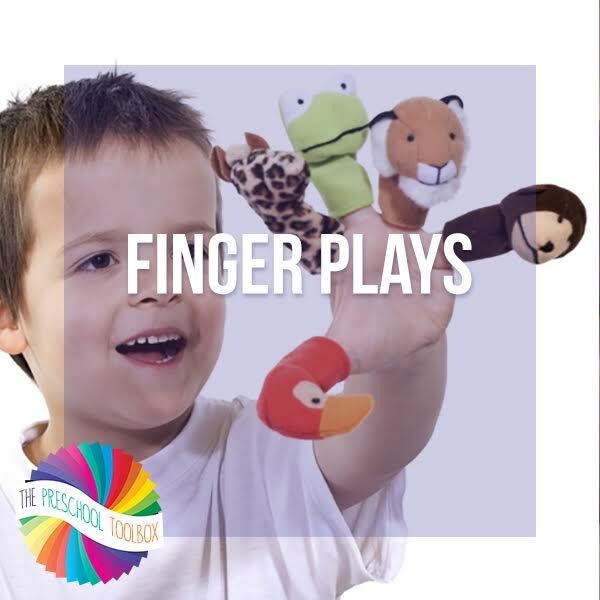 Whether you are studying apples, fairy tales, dinosaurs, trees and leaves or other preschool units, we have delightful songs, fingerplays, counting rhymes, and poems your kids will love to learn and sing/chant (over and over, again). Mobile users please note: the songs, fingerplays, and counting rhymes downloads as a .ZIP file. There are many free apps at iTunes or in the Google Play store to open and extract file contents. Please have a .PDF reader available to view the main eBook. Copyright ©The Preschool Toolbox. All rights reserved by authors. Copying for more than one teacher, classroom, department, school, or school system is prohibited without written consent from The Preschool Toolbox. This product may not be distributed or displayed digitally for public view. Failure to comply is a copyright infringement and a violation of the Digital Millennium Copyright Act (DMCA). Intended for classroom and personal use ONLY.